Coconut oil detox helps to cleanse all the toxins from your body without giving any side effects. It is effective for those people who don’t have time to follow the proper detox plan but they still want to get rid of body infections such as fungal infections and dental cavities. It is one of the most desirable ways to get rid of impurities accumulated in your body. If you don’t have much time to follow the healthy time consuming routine then you can include this fast and effective detox in your diet and stay healthy. Amazing thing about this detox is that it doesn’t have any kind of side effects. There are a number of benefits of coconut oil such as it reduces cholesterol, blood sugar and helps to eliminate any kind of bacterial and parasitic infections. Doing this detox is simple and you don’t have to do any extra efforts. Do you know that toxins accumulated in the body cause a number of problems? So why not remove toxins and enhance our health. Don’t go for expensive cleans instead you should go for the inexpensive coconut oil detox. Tip: Always use the extra virgin coconut oil because it does effective cleansing. Before doing coconut oil detox, keep in mind that you have to slowly introduce this detox to your body. It is a simple cleansing process and one of the best detoxifying methods which does its work between 3 to 5 days. If you have not taken coconut oil before then you should start consuming half teaspoon of coconut oil few minutes before breakfast. Now start taking at least 1 to 2 tablespoons of coconut oil before every meal and it will take up to three weeks before you finally start the detox plan. Now make sure that your body is able to consume full amount of coconut oil cleanse because you have to replace all meals with coconut oil for at least 3 to 5 days. In the morning take 2 tablespoons of coconut oil and then take 1 to 2 tablespoons after every couple of hours throughout the day. Keep in mind that you have to consume 14 tablespoons of coconut oil during the whole day. Make sure that you drink 8 to 10 glasses of water in a day. Harsh physical activities are not recommended during the detoxification period. Now you have to take nutritious diet so that harmful toxins may not enter in your body. 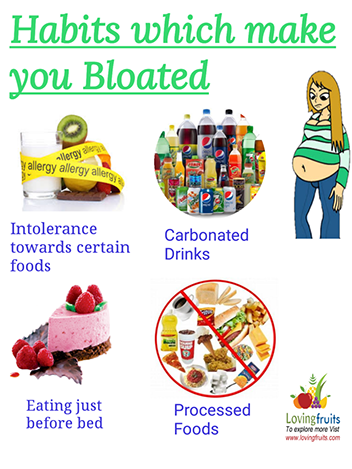 Take care of your digestive system and avoid sugary foods, fried foods for at least one week after cleanse. Instead of eating fried foods, you should have few servings of fruits and vegetables. Do you know what kind of foods you need to include in your diet during this period? Fruits like apples, berries, mangoes, pineapples should be part of your diet. You can also eat whole grain bread and other whole grain foods. This detox plan should be consumed for at least 5 to 7 days to get the best results. 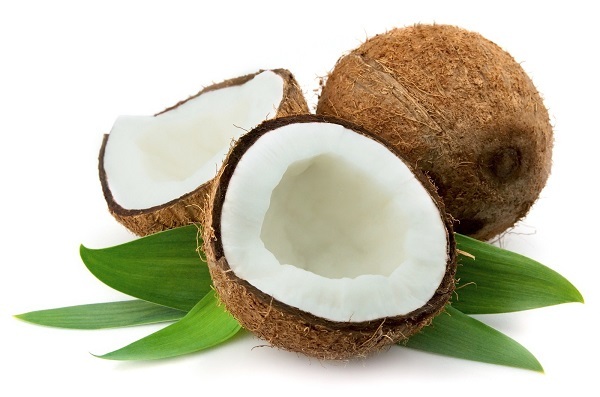 You must use the raw extra virgin coconut oil to get the best detoxification. If raw extra virgin coconut oil is not available then can use refined coconut oil as well. Those who have problem in swallowing the straight oil then they can use it with yogurt or lemon water. How Coconut oil heals the body? Candida infections: Candida infections are common because of overgrowth of Candida in the environment. People experience various problems due to Candida so why not use coconut oil detox to combat such problems because coconut oil don’t contains sugar and other types of carbohydrates, therefore it starves off such bacteria and within short time you will notice improvement in your health such eczema, acne, poor concentrations and fatigue. Fungal infections: Fungal infections are also common amongst us like Candida infections. Fungal infections include itching, ring worms and other types of body infections. Coconut oil contains anti fungal properties or substances such as lauric acid and caprylic acid which stop the growth of fungus growing in the body. Many people recover from common types of health conditions during the cleansing process. 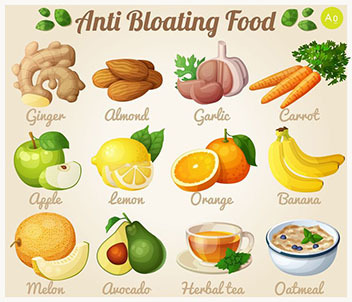 Improve Digestive System: If you suffer from irritable bowl syndrome (IBS) then you must use this detox to get rid of such digestive problems. 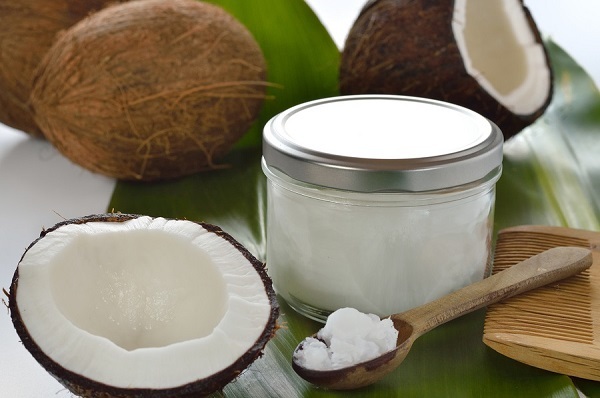 Fights against Viruses: Coconut oil has antiviral properties which provide protection against harmful viruses responsible for various diseases such as influenza and herpes. How to deal with Die off symptoms of coconut oil Detox? It is noticed that some people experience die off symptoms when they use coconut oil detox. Die off symptoms include headache, dizziness, flue, joint stiffness etc Although you may not feel good but in actual your body is removing harmful toxins from your body. These symptoms remain for 5 days. Therefore, it is necessary that you should drink lots of water because it is a way to nourish your body. Take 6 cups of water, 1 lemon juice and 1 teaspoon of sea salt, mix all together and consume during the whole day. Note: If you have any medical conditions then it is important that you should talk to your doctor. There are enormous number of benefits of introducing yourself to the coconut oil cleanse. It helps to whiten the teeth and they look as bright as you have visited the dentist. The oil also helps to remove the stains from your teeth and you get significant whitening results. Coconut oil detox reduces the bacteria which are responsible for cavities and dental tooth decay. According to a research the oil pulling has same effects as of mouth wash because it removes bacteria from saliva. It is also effective against bad breath. Coconut oil helps to remove the toxins from the body and prevents inflammation as well.